Today there are many different types of lawn mowers available for use in small yards. From traditional gasoline push mowers, standard four-blade push mowers, to the new Lithium cordless push mowers, your small lawn property owner has more choices today than before. 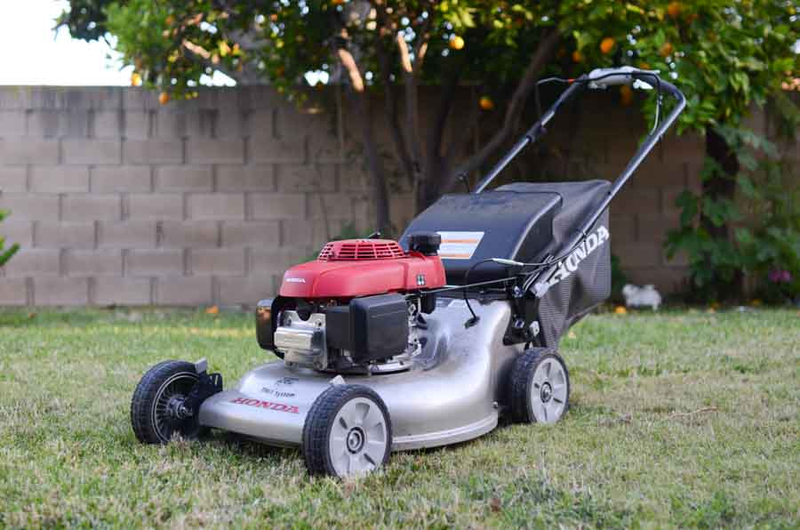 We will look at different gas-powered lawnmowers and help you determine the best option for you.